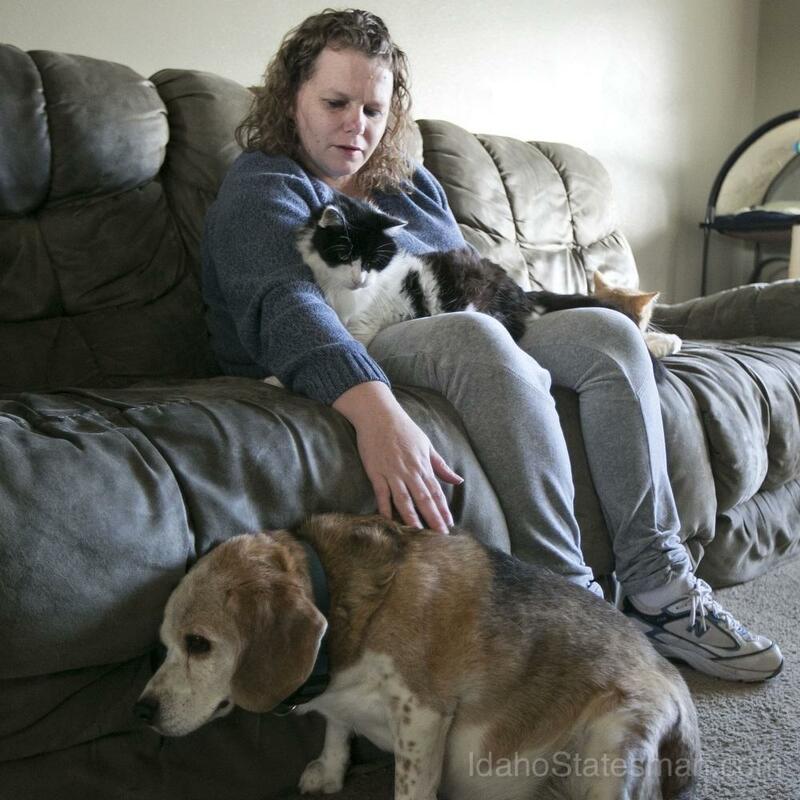 Shawna Ervin cuddles up with cats and dog. Ervin said the family "fur babies" help her unwind and offer companionship during the day while her children are away at school. 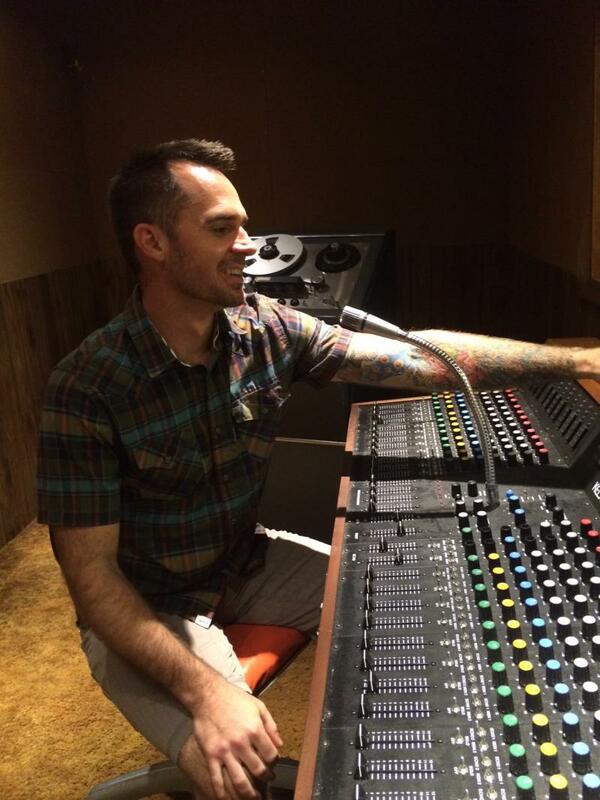 Ervin has battled feelings of isolation as an Idahoan with a mental illness. Ervin has schizoaffective disorder — which is like a mix of bipolar disorder and schizophrenia — along with generalized anxiety disorder and post-traumatic stress disorder, or PTSD. About one in five Idahoans has a mental illness of some kind, according to federal data. About one in 20 has a serious mental illness like Ervin’s. 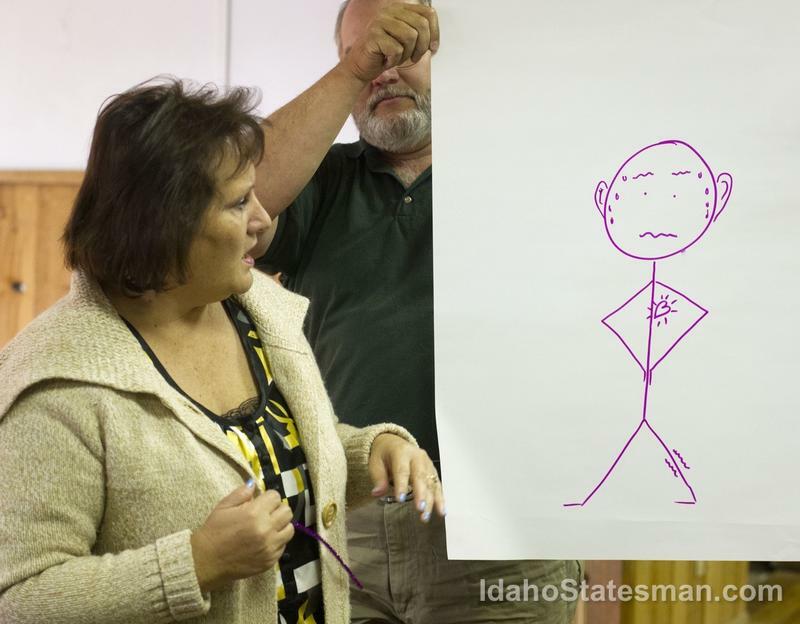 Tens of thousands of Idahoans consider suicide each year. Idaho’s rate of mental illness is among the highest in the country. But many Idahoans aren’t getting help. Some don’t seek psychiatric care. Or they can’t find a treatment center or psychologist to help them. Many Idahoans simply can’t afford help. More than 20 percent of Idaho adults who lack health insurance are in serious psychological distress, according to federal data. 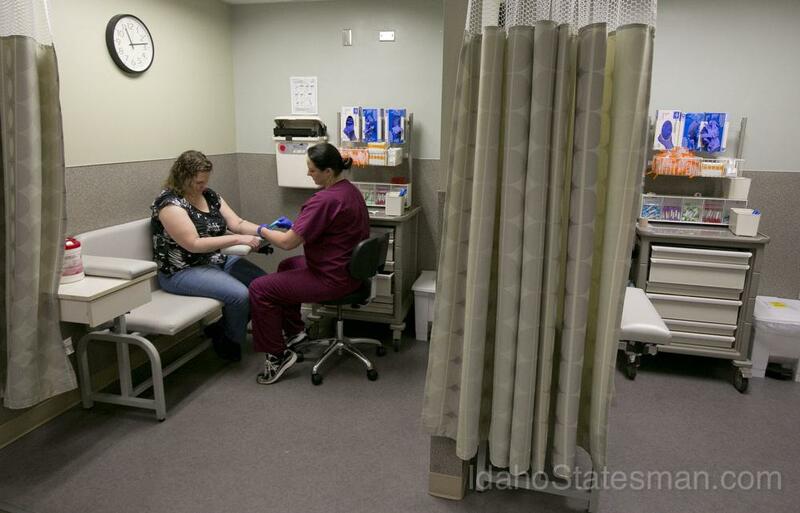 Idaho mental-health centers often take Medicaid, but that state-run program won’t cover most adults. 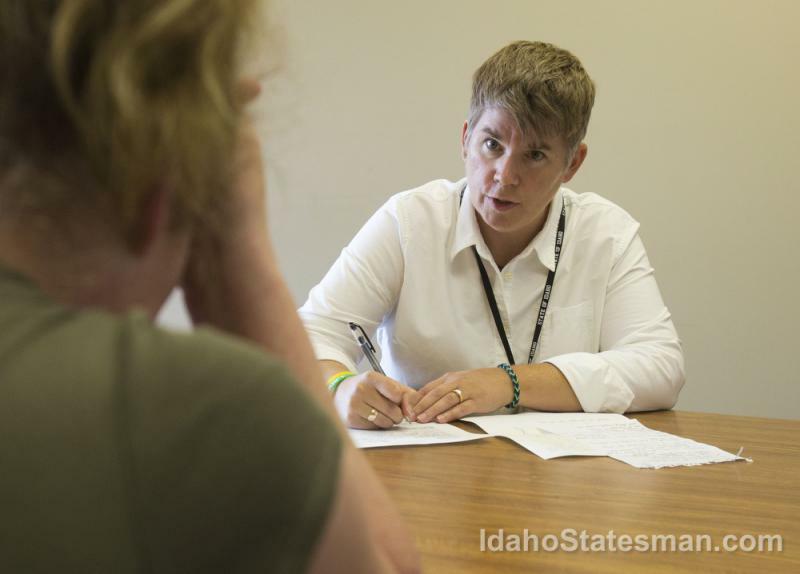 As a result, a growing number of Idahoans get help only when they reach a crisis point — attempting suicide, getting arrested, having a dangerous psychotic episode or ending up homeless. For Ervin, the crisis point has been a refrain: She becomes suicidal and ends up in the hospital. The past year has been life-changing for her. She just emerged from a new program, paid for by cobbling together health-insurance plans. Ervin’s parents thought her self-harm was just a phase, that she was doing it for attention, she says. So there was no medication or psychotherapy or counseling when she first became ill.
After she moved out of her parents’ house at 18, the hallucinations that told her to burn herself went dormant. Over the next decade, Ervin met her husband and welcomed her first baby to the world. It was a happy time, a break in the clouds that gave Ervin the time to grow into the type of person whose voice sounds confident even when it’s cracking under a sudden wave of emotion. But her depression eventually came roaring back, bringing with it the hallucinations, anxiety and suicidal thoughts of old. Ervin, now 40 and living in Nampa, is one of the first patients and a recent graduate of a new “partial hospitalization” program at West Valley Medical Center in Caldwell. She hopes the program — a year old this month — will break the revolving-door cycle she shares with many Idahoans: sitting in a psychiatric hospital room several times a year, getting stable and leaving, only to end up back in the emergency room after a crisis or suicide attempt. “I think a lot of people figure that that was probably status quo for her — that she would always be in and out of the hospital, and that was all that we could expect,” Amy Hicks, program manager, said as Ervin graduated from the program on a late-September afternoon. It was during Ervin’s second pregnancy, at age 27, that she remembers the illness creeping back into her life. It was a rough pregnancy, and Ervin spent six weeks in the hospital trying to keep the baby inside. But her son arrived nine weeks early. Shawna Ervin of Nampa sits patiently while phlebotomist Christy Cook draws blood for testing at Saint Alphonsus Medical Center in Nampa. Ervin says her current doctor found a perfect prescription regimen for her, but the drug Clozaril requires her to have blood drawn once a week to screen for signs of harm. “While he was in the NICU and I was home, I remember going to my closet and seeing the maternity clothes with tags still on them, and crying because I never got to wear them,” she said. Ervin’s postpartum depression made it so hard for her to bond with her new child that when the boy started talking, he called Ervin’s husband “moddy” — mommy and daddy. It took about a year for the depression to lift. Ervin finished her 20s in a good place, mentally, and had a third baby without any postpartum depression. But the illness came back, worse than ever, in her 30s. That’s around the time that Ervin and her husband packed up the family to move to Idaho from San Diego, eager to live in a place where they could afford to buy a home. It went all right at first. Then, a cousin killed himself, and Ervin “really took on his feelings. ... A lot of my suicidal feelings came from thinking about him,” she said. She didn’t just internalize her cousin’s feelings; she also couldn’t leave work at work. Ervin has a bachelor’s degree in social science and decided to put her degree to work as a psychosocial rehabilitation worker. She still has copies of glowing reviews of her work, and she loved what she did. But she began dwelling on her clients’ problems. “That’s when my full-on depression [returned with] voices, suicidal thoughts, suicide attempts, everything — just, it was full-blown depression,” she said. In a manic episode, Ervin insisted on walking across the country to a friend’s house in North Carolina. It was the middle of summer. She’d packed a bag and had $120 in her pocket. Her husband realized how severe her illness had become and took her to the hospital. 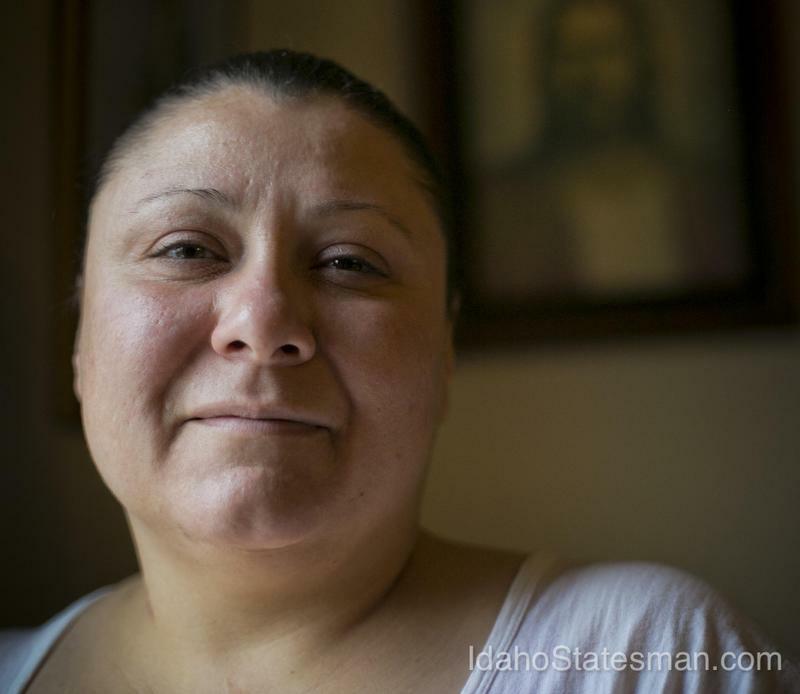 Ervin has lost track of how many times she’s been hospitalized since moving to Idaho. Three times at Saint Alphonsus Regional Medical Center’s psychiatric inpatient unit. Four times at State Hospital North, the state-run psychiatric hospital in Orofino. Twice at Intermountain Hospital, which also has a partial hospitalization program. She’s not sure how many times she’s been at West Valley Medical Center for 24-hour psychiatric care. It’s around 30. She always took medications as prescribed, but they didn’t always work. Inadequate state funds. Idaho spent $37 per capita on mental health services in fiscal year 2010, according to the National Association of State Mental Health Program Directors Research Institute. The only place in the U.S. with lower per-capita spending was Puerto Rico. The national average? $120. Idaho also spent the least in the country — in sheer dollars — on mental health care. Montana outspent Idaho by almost 300 percent; Wyoming outspent Idaho by about 30 percent. *However, the Idaho Department of Health and Welfare says the institute's report is flawed, because it does not include Idaho Medicaid's mental-health spending. It is unclear whether the report excludes Medicaid for other states as well. Too few places to get treatment. Idaho has an anemic supply of care for patients who need round-the-clock attention from mental-health providers. “Saint Al’s inpatient [behavioral-health] unit runs full all the time,” Novak said. For juveniles in crisis, there are almost no options. Intermountain Hospital recently cut back its inpatient services for teens, which “obviously has set up a shortage of psych beds for teens,” Novak said. Asked where local parents can send young children who need intensive 24-hour psychiatric care, Novak said, “There is no such thing” in this area. A shortage of psychiatrists. It’s twice as easy for an Idahoan to find a radiologist to read an X-ray as it is to find a psychiatrist to craft the perfect cocktail of medications to get someone back to being functional. A shortage of psychologists. Dr. Ninon Germain, a Boise psychiatrist, says psychologists are best equipped to deliver therapy for depression and anxiety. Between 1 percent and 3 percent of Idaho teens have tried to kill themselves and needed medical attention for their suicide attempts, according to federal data. It’s not just that psychologists are in short supply. It’s also that Medicaid — which covers thousands of Idaho children, including those with severe psychiatric problems — doesn’t pay enough. Optum Idaho has said it’s trying to change that. Optum, a contractor paid by the Idaho Health and Welfare Department, says family therapy has increased since it took over part of Idaho’s mental-health Medicaid system last year. Optum Idaho says the changes it is making to Medicaid have kept patients from being repeatedly hospitalized. Local mental-health workers interviewed by the Statesman disagree. Dr. Lawrence Banta, who runs the behavioral-health program at West Valley, said the switchover last year to a privately run system for Medicaid patients with mental illness is not helping to ease the crisis. Instead, more people are showing up with psychiatric emergencies. “Quite of the few of the ones we had to send out [to get care in the new system] have become frequent fliers that weren’t before,” he said. Patients in “partial hospitalization” stay in the hospital all day for two weeks to two months — busy with group therapy from 10 a.m. to 3 p.m., plus individual therapy, art therapy, medication visits. They go home at night, where they do the homework of navigating their lives with a new compass. “The need is simply there,” said Glenda Nelson, a registered nurse and director of behavioral health services. Nelson has worked in the inpatient psychiatric unit since 1994. She says patients with mental illnesses usually spend five to seven days in the hospital. The bill typically goes to some taxpayer-funded program. But there are patients, like Ervin, who end up back in the ER, sometimes after attempting suicide. While Ervin was a willing patient, Idaho is in the midst of a spike in emergency, involuntary hospitalization — court-ordered commitments of people deemed to be a danger to themselves or others, or “gravely disabled” by their mental illnesses. 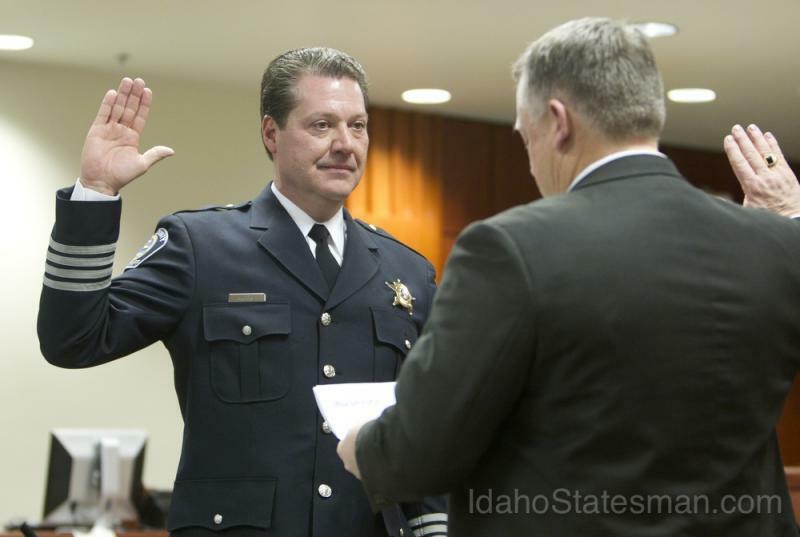 According to the Idaho Supreme Court, Idaho courts oversaw more than 4,500 cases of involuntary mental commitments in fiscal year 2013, up 82 percent since 2008. Hospitals also have been flooded with patients in crisis, and the number of people held temporarily during psychotic breaks, extreme depression or other mental-health crises rose from about 3,600 in 2008 to more than 5,000 last year. It had been a longer journey for her, compared with most of the program’s graduates so far. Ervin was hospitalized twice, which interrupted her progress and prompted her private health insurance to cut her off. Another of Ervin’s insurance plans picked up the rest of the program. Hicks notes that Ervin is fortunate to have good health insurance coverage, which is not the case for many Idahoans with mental illness. The week after Ervin’s graduation from the partial hospitalization program, she was adjusting to daily life again. A public health team now drops by Ervin’s house twice a week to check on her, make sure she’s “not thinking bad thoughts” and remind her about doctor’s appointments, she said. For the first time in years, Ervin is hopeful. 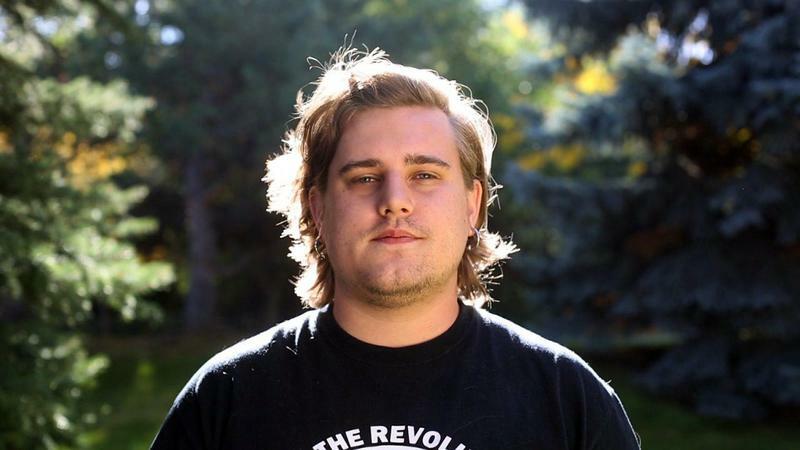 Like almost every person interviewed by the Idaho Statesman and Boise State Public Radio for this series, Ervin has felt alone and harshly judged as a person with a serious mental illness. Just spending hours in group therapy with other patients — where nobody blamed or doubted her — made a difference in her life, she said. Ervin and her husband’s children are teenagers now, and as summer vacation drew to a close and the kids returned to school, Ervin decided to make a change: She would reach out. She also has been applying for jobs — not as a mental-health worker this time — and looks forward to working again. "In Crisis" is a series exploring Idaho's mental health system. 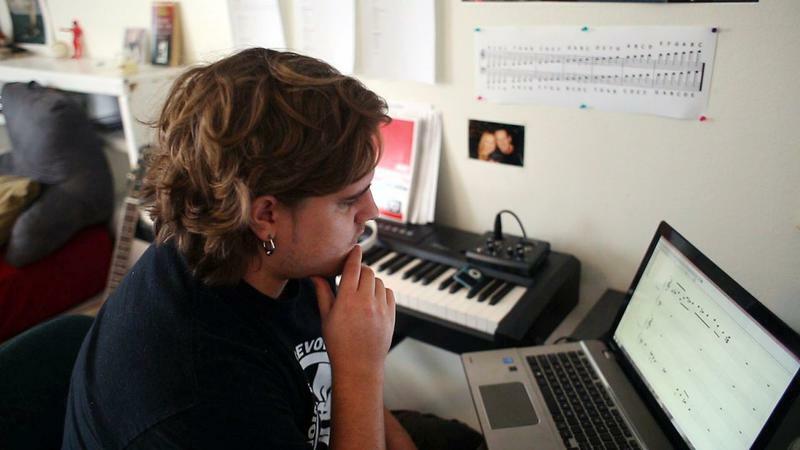 It's a collaboration between Boise State Public Radio and the Idaho Statesman. *This clarification was added after the story was originally published.